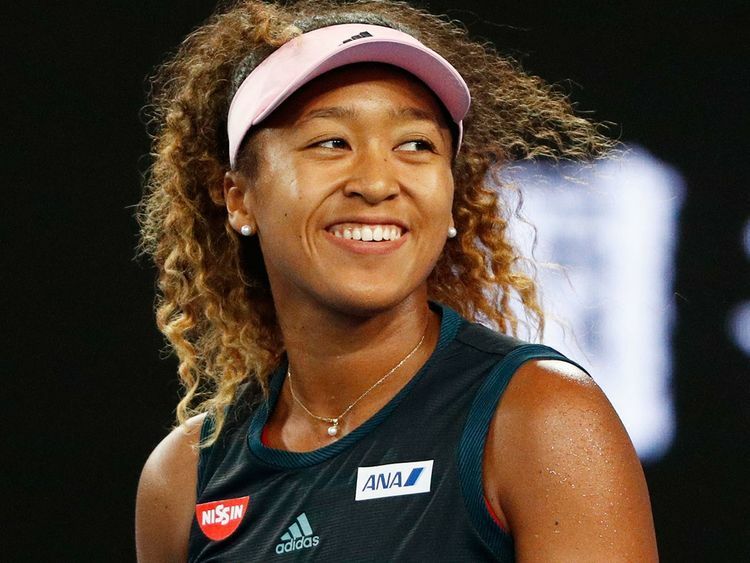 Dubai: US Open champion Naomi Osaka has set her sights on adding the Dubai Duty Free Tennis Championships title to her list of tournament triumphs next month. As she moved into the quarter finals in the Australian Open, she will be full of confidence when she returns to the venue that put her on the path to stardom last year. Her run to the 2018 quarter finals in Dubai proved to be the inspiration she needed to begin her rise up the rankings. When she competed in Dubai a year ago, she was ranked a modest 48, but she impressed everyone with her fighting spirit before defending champion Elina Svitolina ended her run. In her next tournament at Indian Wells, she stunned world No 1 Simona Halep to reach the final and in Miami, she claimed a stunning first round upset of her idol Serena Williams. After winning just one match in three events on the North American hardcourts though few would have expected what happened next as she shocked the tennis world by sweeping all the way to the US Open title, overcoming Williams again in the final. They certainly did, as Osaka went on to reach the Tokyo final and the semi-finals in Beijing, before she ended her terrific season at the WTA Finals in Singapore as the world No 4. “It is always a great pleasure to see new talent emerge, and we are proud of the part that the Dubai Duty Free Tennis Championships was able to play in her emergence as a world-class star,” said Colm McLoughlin, Executive Vice Chairman and CEO of Dubai Duty Free. The WTA event starts from February 17. The exciting week of women’s tennis will be followed by a strong men’s event headed by seven-time champion Roger Federer, 2018 winner and recent Doha champion Roberto Bautista Agut, former US Open winner Marin Cilic, two-time finalist Tomas Berdych and Dubai debutant Kei Nishikori. Tickets are available online atdubaidutyfreetennischampionships.com. For further information about the tournament visit dubaidutyfreetennischampionships.com.